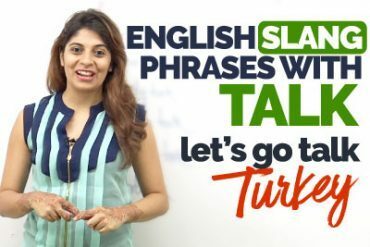 How to pronounce ‘S’ at the end of words in English? 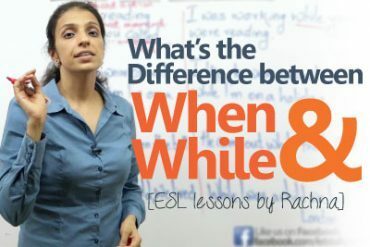 The pronunciation of S at the end of plural nouns, verbs in third person and as a part of the possessive case sometimes causes problems for non-native speakers because it can be pronounced in three different ways: / ɪz /, / s / or / z /. A voiced consonant (or sound) means that it uses the vocal cords and they produce a vibration or humming sound in the throat when they are said. Put your finger on your throat and then pronounce the letter L. You will notice a slight vibration in your neck / throat. That is because it is a voiced sound. A voiceless sound (sometimes called unvoiced sound) is when there is no vibration in your throat and the sound comes from the mouth area. Pronounce the letter P. You will notice how it comes from your mouth (in fact near your lips at the front of your mouth). The P sound doesn’t come from your throat. Try this with the other letters and you will “feel” the difference between a voiced and a voiceless consonant (or sound). The pronunciation of the final S in plural words and verbs in the third person depend on the final consonant sound before that S.
Previous Previous post: Free Mobile ( Android) app to learn English. Next Next post: Saying sorry and Excusing yourself in English. 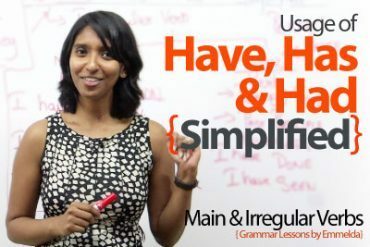 Using ‘Have’, ‘Has’ & ‘Had’ in English conversation.